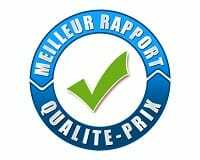 Rates for your moving in the Montreal area. We offer the full range of relocation services, including moving pool tables, piano, and other special objects. The date of your moving will affect the price. Regular rates for off-season local moving before June 14 2014 or after July 4 2014.
from June 14 to July 3 2016. Equipment: wardrobe boxes, belts, tools, carriage, mat, etc. To avoid unexpected costs, please notify us of any special item in your quote request. No minimum time required. 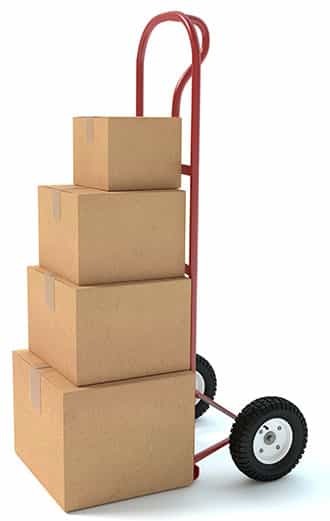 Do not hesitate to call us for your small moving. 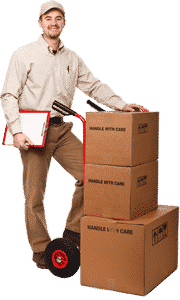 We are always here, and it will be a great pleasure for us to answer all your questions regarding the exact cost for a well-prepared moving. Parmi les principaux facteurs qu’influence le prix de votre déménagement, le plus important reste la date du déménagement. Pour la période du 14 juin au 3 juillet le tarif reste à déterminer. Déménagement Pause-Café offers you the same effective and carefully performed service with any discount (Student Discounts and Rebates Golden Age). Moving small, medium or large, all types of residences: apartments of all sizes (studio, 1 ½, 2 ½, 3 ½, 4 ½, 5 ½, 6 ½) bungalow, house, condo, chalet, etc. A team of professional and experienced movers. We do not hire students or subcontractors! All necessary equipment for a professional moving. Blankets, carriage, belts, floor mats, wardrobe boxes, etc.! Whatever your project is, our experts are ready to help you!